One of my classmates asked us to draw an image that came to us from this passage, one that speaks to where this passage is going. I have always been captivated by the closing line spoken by Jesus, “I tell you, if these [people] were silent, the stones would shout out.” It is such a powerful image of creation crying out praises to God even if we human fail to keep it up all the time. So I drew a pile of rocks with a speech bubble and the word LIFE! proclaimed loudly in the speech bubble. Because ultimately that is where the procession of palms ends a week later: rock tombs opening up and shouting life as Jesus is risen. I don’t know about where you are, but in this little corner of the world we are starting to see spring. It has been raining and the smells of spring are in the air. Green is beginning to sprout and I will not be surprised if trees start to bud soon. Seeing green pop everywhere always brings to mind the song “The Color Green” by Rich Mullins. The rocks cry out, the colour green cries out, sun rise and rain fall bless the name of God. We’re headed to the celebration of Palm Sunday and then on to Holy Week and the great Tridiuum services. But at the end of the day, the rocks cry out along with us: Blessed is the king who comes in the name of the Lord! Life! It has been a long school year and a lot has happened. I got engaged. We had some health stuff. We both had a full course load, and then some, each term. I have been working part time. And then there was the church field placement. Twelve to fifteen hours per week. In a church. Doing stuff. What that “stuff” was varied each week: preaching, proclaiming the word, leading parts of the liturgy, searching around for my supervisor’s reading glasses (where the heck did he leave them this week?!? ), home and hospital visiting, assisting at a funeral, drinking beer at the pub while leading a bible study… the list goes on. What did not vary each week was the love and support of that church community. St Andrew Memorial Anglican Church: Thank you. Thank you for being a welcoming community. Thank you for opening yourselves to me and letting me be myself amongst you. Thank you for welcoming my partner as warmly as you welcomed me, even though he worships at another church as a part of his field placement. Thank you for letting me learn without judgement. Thank you for being a community where it has been okay for me to try and not be perfect. Thank you for your encouragement, your laughter, your enthusiasm, your chocolate, and your joy. Thank you for being a community that loves fellowship and food. Thank you for your heart for worshipping God. I have learned a lot from you, with you, and because of you. As Pastor Marty said at my last service with you, a piece of your community will come back to BC with me and will always be a part of my ministry. I was honoured to be invited to contribute to a Lenten reflection booklet curated by a friend and fellow postulant in the Diocese of British Columbia. My reflection was for today and is based on the Hebrew Bible lectionary reading for the day, Genesis 17:3-9. Your name shall be Abraham for I have made you the ancestor of a multitude of nations. Suddenly there was with the angel a multitude of the heavenly host, praising God. I looked, and there was a great multitude that no one could count, from every nation, from all the tribes and peoples and languages, standing before the throne and before the Lamb, robed in white, with palm branches in their hands. Before he even reproduced, God had made Abraham the father of a multitude of nations. It still seemed impossible – there was not even one child, let alone a multitude of nations. And before Abraham was even conceived of, Jesus is. Time and space. What is time to God? A thousand years is like a day to God, we are told. Yesterday is last year, tomorrow is 2019. Or 2130. Or 1875. God was, God is, God will be. That multitude of nations? God knew them then. God knows them now. God sees and knows those that will be. Each and every one. And yesterday, today, and tomorrow we all join together; with Abraham, with the angels who heralded Christ’s birth, and with the multitude from every nation envisioned by John, praising God. I did some writing last summer, though not for school. One piece that I wrote over the summer is getting published in a book this spring! Its a short essay I wrote that is, essentially, a theological reflection on the work I used to do in emergency shelters in BC. 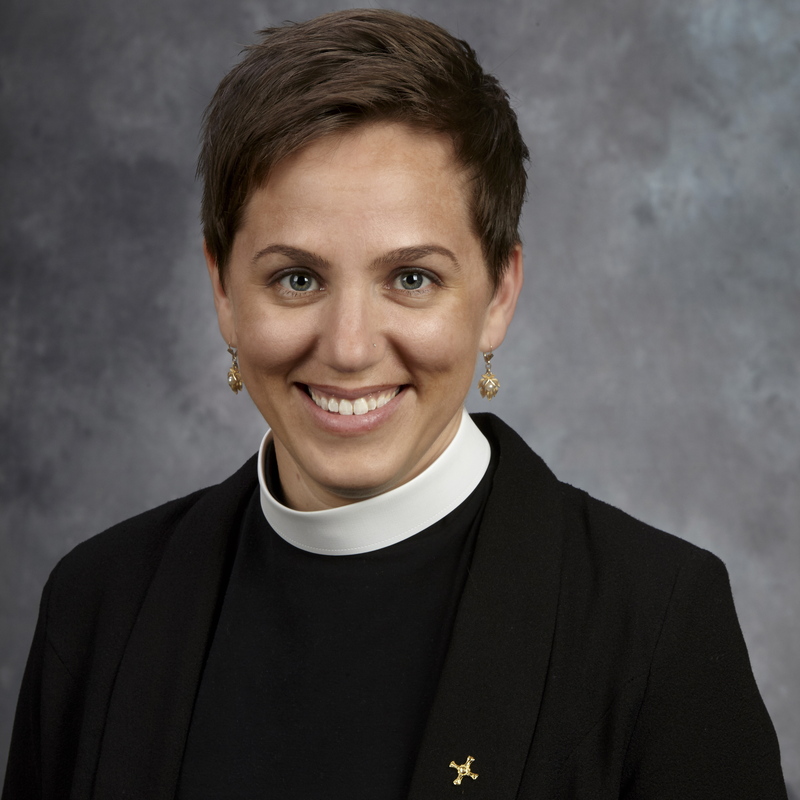 It will be published in the book There’s a Woman in the Pulpit: Christian Clergywomen Share Their Hard Days, Holy Moments, and the Healing Power of Humor which is set to come out mid April (though the amazon page says mid-May). 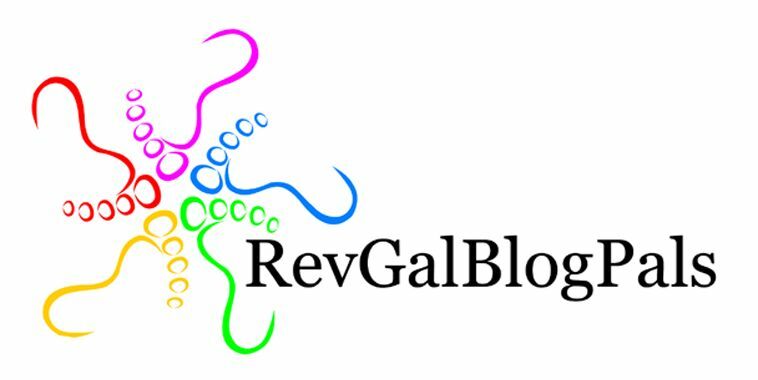 The book has come out of a community of women who’s wisdom I have appreciated, the Rev Gal Blog Pals. I’m looking forward to hopefully meeting some of them as we get closer to publication. I’m also really looking forward to reading everyone’s essays in the book! You can see more about it on the Publisher’s page (Skylight Paths Publishing), or on Amazon. I’ll keep you posted as more information becomes available about its publication date and so on.